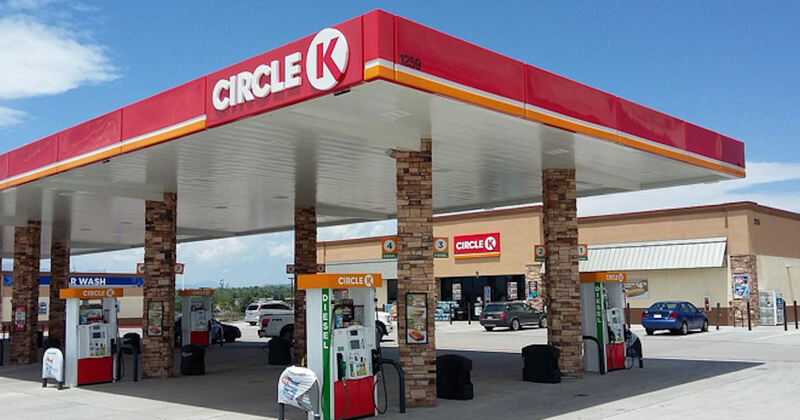 Score free coffee, fountain drinks & more with the Circle K mobile app! Download or log into the Circle K app and play the 'Play Spin & Win' game for the chance to score free items at your local Circle K! Score an additional 50 free bonus points just for checking in each day!